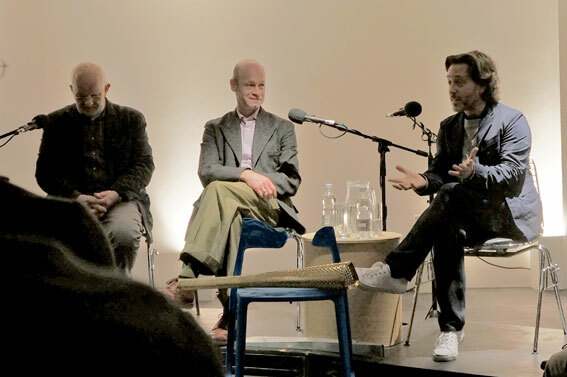 This panel discussion was organised together with the current In the Making exhibition at the Design Museum. The main topic was manufacturer/designer relationship. How to make it a successful union? The panelist were Max Fraser of the London Design Festival, Chris McCourt of Isokon Plus (manufacture’s perspective), Simon Andrews, International Specialist 20th Century Decorative Art & Design at Christie’s, and Jay Osbergy from Barber & Osbergy, which is one of the UK’s most successful design companies. During the discussion Chris McCourt pointed out that people today are losing touch with raw materials and the honesty that they possess. 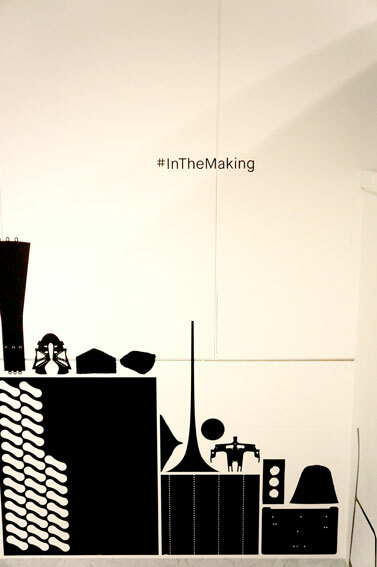 Bringing focus to materials connects us more with the objects. He emphasised many times the importance of objects being well made. The most beautiful objects are combination of well designed and well made processes, that gives them longevity, which makes them also sustainable. This is only possible, when designer and manufacturer can collaborate successfully. For manufacturers the good thing about designers is that they provide challenges for trying new techniques and push things forward. It is about losing ego in the face of design and respecting designer’s vision. Both passion and patience are needed to succeed. Jay Osbergy talked about criteria of choosing manufacturers. He said that today it doesn’t matter where they are in the world, but they must fulfill the criteria of having good distribution systems and enough resources. Barber & Osbergy travel every week to manufacturers to keep control over quality issues. There was also a discussion over using CAD drawing and 3D printing vs. traditional drawing and model making. Both Chris McCourt from manufacturing point of view and Jay Osbergy are supporters of traditional techniques. Osbergy explained that their simplistic style comes from drawing by hand, which is a learning process that you miss if you only use computer. Both pointed out that renderings can be very deceptive. Furniture needs to be tested by models using real bodies in situ. 3D printing is an automated process, in which design won’t provide learning opportunities in the same way as using sketching and model making. So for young designers it is important to get away from computers and instead make real models.